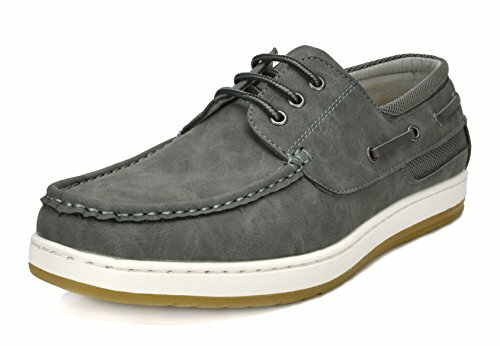 Featuring Faux Leather upper, slip on design for easy on/off wear, and moccasins loafer shoes detailing on side for added style, and classic Moc Toe Design. Finished with smooth leather Lining, cushioned footbed for comfort, and non-skid outsole. If you have any questions about this product by Bruno Marc, contact us by completing and submitting the form below. If you are looking for a specif part number, please include it with your message.